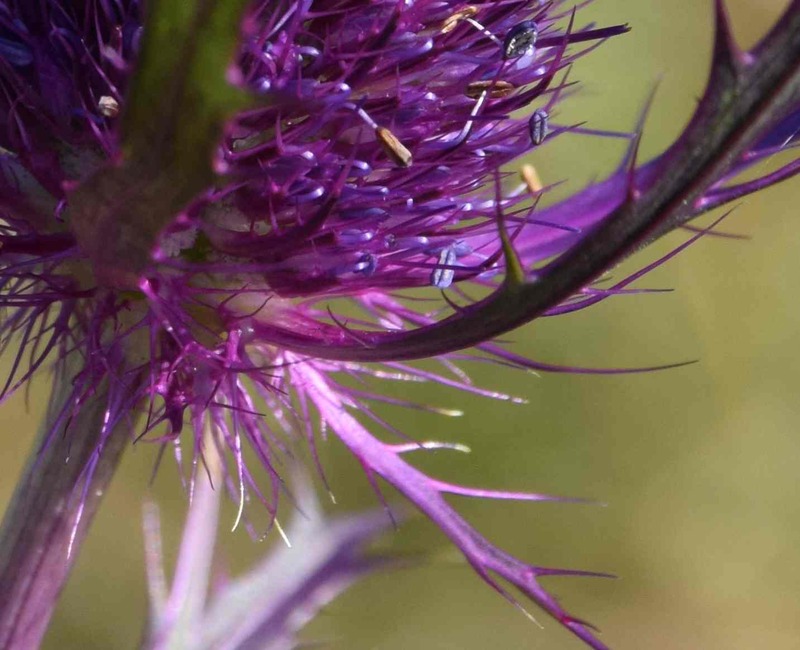 LOL – well the old name for sea holly (Eryngium maritimum) used to be eryngo so no problem! Maybe the O should be there! nearly – it is an eryngium!